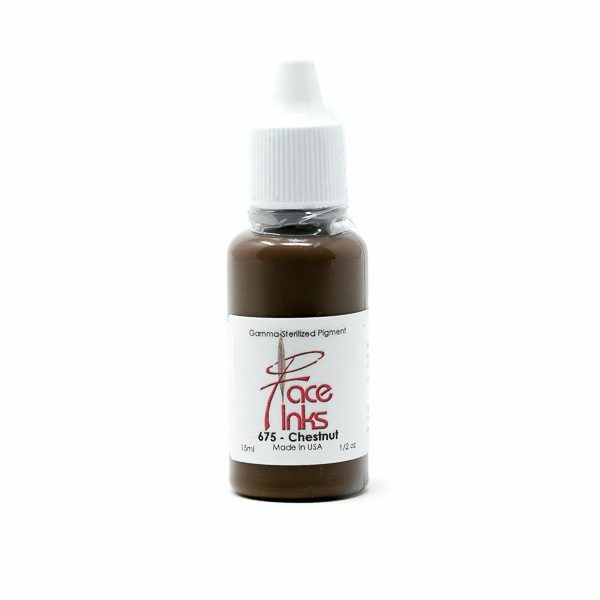 This is a great color additive to any red based pigment to avoid red. 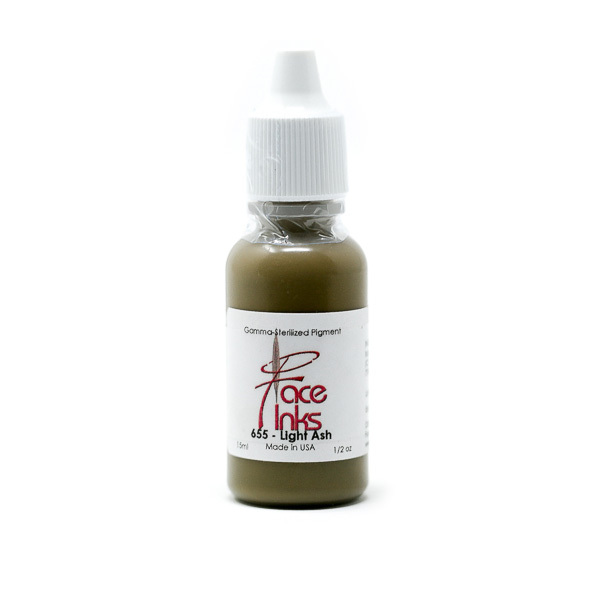 Use straight to neutralize reddish/pink, orange or salmon brows. 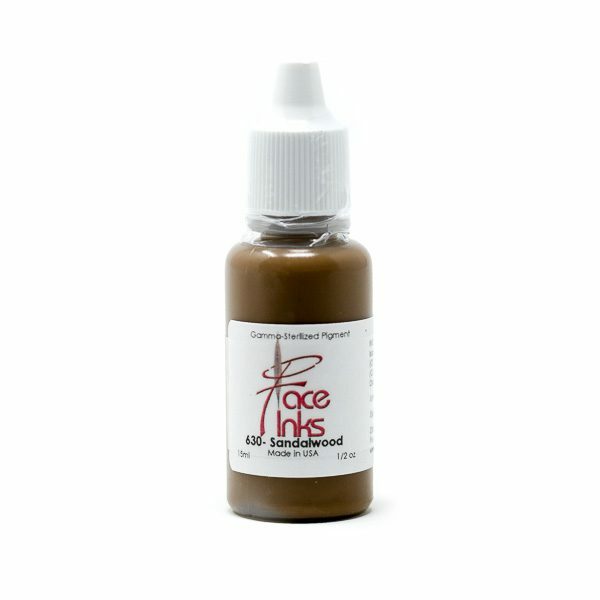 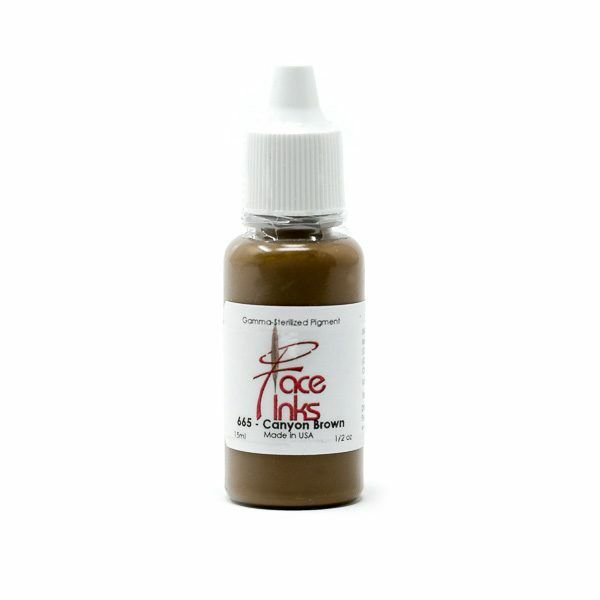 Can be used straight for a light taupe color for your fair skinned clients.